This Guide will help you to Install Resurrection Remix 5.8.5 based on Android 7.1.2 Nougat Custom Firmware. 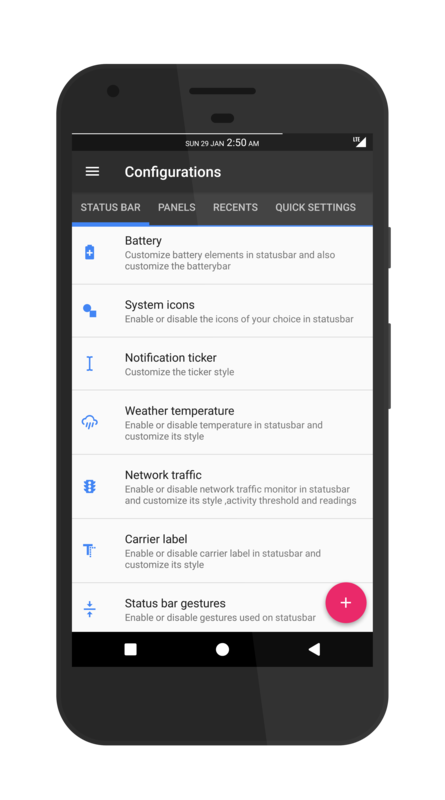 This is not an official release but a Custom Build ROM by FevaX, a well known Recognized XDA Developer. 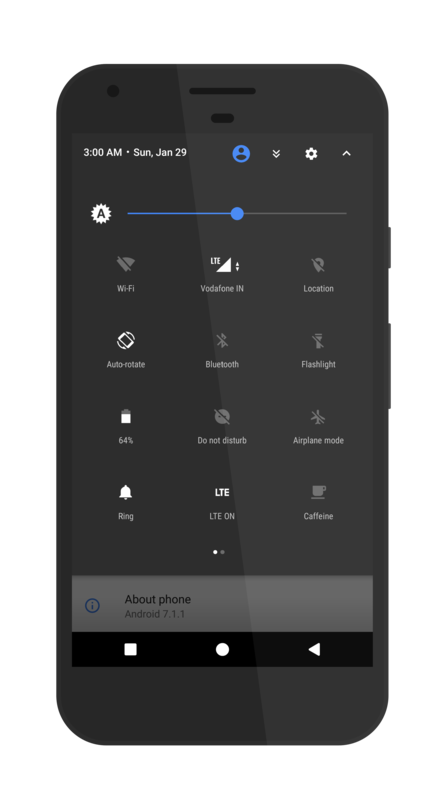 This ROM is in Alpha State, which means, you may face minor bugs — maybe not good for daily use. Still, if you want to test the feel of Resurrection Remix, we have a step-by-step tutorial with download links below! The Oreo-based Official Resurrection Remix 6.0 for Galaxy S8 Plus is still in the cooking-mode, and we can see the phone has been listed on the official device list here! We can expect the Official Build of RR 6.0 Custom Firmware based on Android 8.0 Oreo soon! We will surely update this guide once the developer releases the final update. Till then, you can try out this Resurrection Remix 5.8.5 Unofficial build on your Galaxy S8+ using the tutorial below! Let’s proceed with the guide! We have covered an entire steps-by-steps tutorial with all necessary tools (download links are given below, keep reading to grab and install). Check out the ROM overview in the Video below! We hope you would like to use it on your Galaxy S8 Plus! As you continue reading below, we will guide you to Install Resurrection Remix 5.8.5 Android 7.1.2 Nougat Custom Firmware on Galaxy S8 Plus. We have written this tutorial carefully so that a first time user don’t get stuck in any step. You can quickly Install Resurrection Remix 5.8.5 Nougat Custom Firmware on Galaxy S8 Plus using the tutorial below! NOTE: This OS is only for Galaxy S8 Plus. Please do not try with any other variant of Samsung phones. 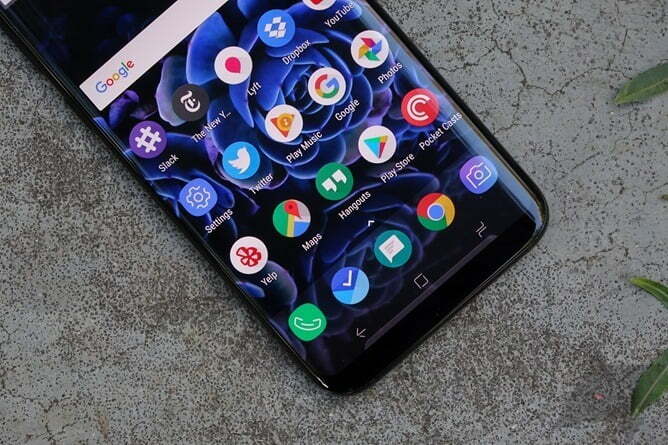 We have mentioned full step-by-step instructions on How to Install Resurrection Remix 5.8.5 Android 7.1.2 Nougat Custom ROM on Galaxy S8 Plus. If you are entirely new to rooting, flashing a Custom ROM or an Official Firmware, please read the entire tutorial once before actually performing it on your device. 1. Download Resurrection Remix 5.8.5 and GApps for Galaxy S8 Plus (dream2lte) on your computer. 2. Now, connect the device to your PC using USB Cable. 3. Copy and paste the downloaded zip file to the internal storage of your phone. 4. Switch Off your phone and disconnect the cable. 5. Press and Hold Volume Down + Power Button together to enter into the recovery mode! 6. 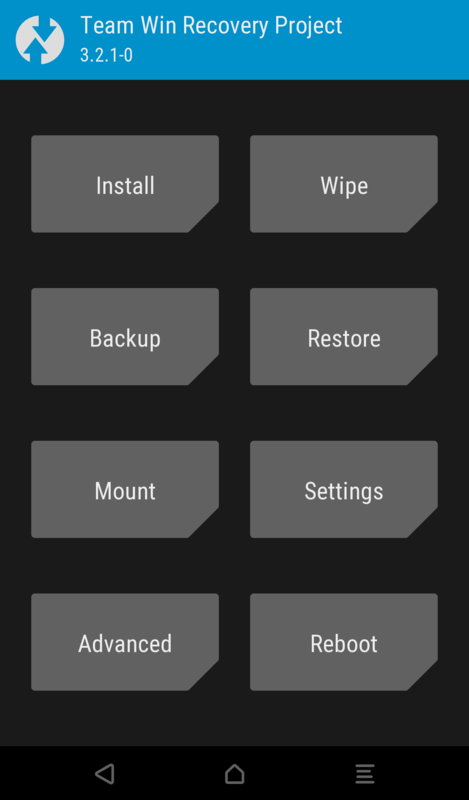 Once you are in the TWRP recovery mode, perform a full data wipe by tapping on “WIPE” Button. 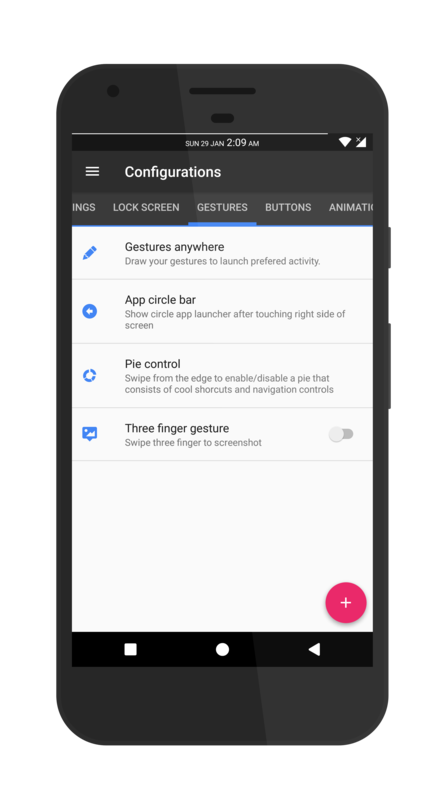 Also, perform a factory reset by swiping on the “Swipe to Factory Reset” option at the bottom. 7. Go back to main menu (TWRP Home) and tap on “Install” button. From the list, choose the zip file that you have copied in Step 3. 8. Confirm the installation by swiping the “Swipe to Confirm Flash” option on the next screen. 9. Now, tap on the “Wipe cache/dalvik” button to clean the ROM and stay away from any boot loop issues. 10. Hit on “Reboot System” button! Hurray! Your Galaxy S8 Plus should have got Resurrection Remix 5.8.5 installed by now. Go to Settings > About phone to verify. Any Problem? If you encounter any problem, please comment below, and we will get back to you as soon as possible. Hey, if you don’t mind me asking, is that table of contents a WordPress plugin? It looks quite nice, and if it is I’d like to know which for my personal project site. Thanks for the great tutorial BTW, it was helpful with the custom ROM on my phone. Yes, it’s Table of Content WordPress plugin. Thanks! I’ve just finished setting it up. I appreciate the response.